Research shows that students who enjoy nutritious meals, regular exercise and adequate sleep will have a more successful school experience, both academically and behaviorally, than those who miss one of these important components. Our recess takes place before lunch each day. 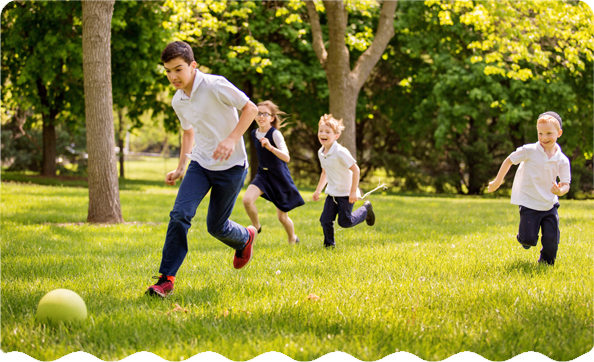 The goal of recess is to provide an opportunity for students to enjoy 30 minutes of the recommended daily 60 minutes of physical activity for children. When the weather allows, recess will be at the JCC Playground or the MUD Field (just south of the school building). During inclement weather, the JCC gym is available for indoor recess. The school provides recess equipment, and students are welcome to bring sports-related/active play items from home to play with during recess. Lunch is a time for students to relax and recharge, enjoying a nutritious meal and lively conversations. Friedel has an all-school lunch period, and students sit at assigned, mixed-grade tables. 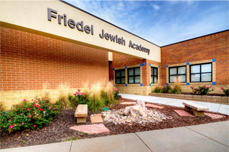 It is the policy of Friedel that any food provided by the school – for lunches, receptions and special events – is kosher. Our building is a dairy/parve facility (no meat items). 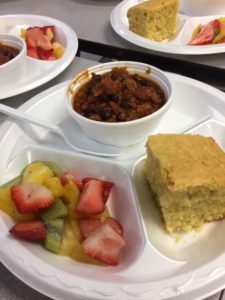 Hot lunch is offered 5 days per week for $4.00 per student per day. Milk is included in the price of lunch. 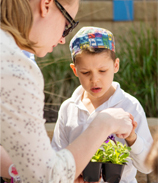 Menus are developed by a small committee that includes pediatrician Dr. Karen Cohen, registered dietitian Silvia Herszkopf, and our caterer Nancy Mattly. Our goal is to create interesting, delicious, “kid-friendly” menus filled with wholesome, natural ingredients including lots of fresh fruits and vegetables. Our lunches are prepared fresh daily. 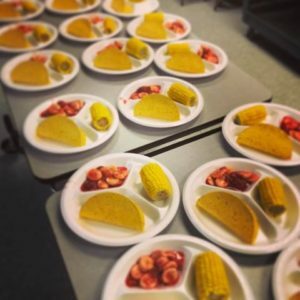 When a student brings lunch from home, family choice is honored in a dignified way, free of monitoring and reflective of our commitment to respecting diverse family definitions of Jewish practice.